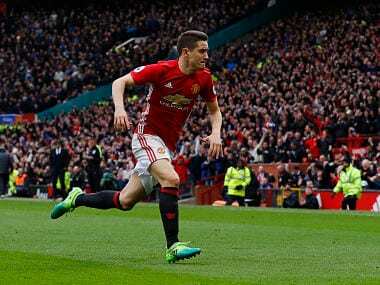 Philippe Coutinho helped Brazil beat Ecuador to guarantee top spot in South America's 2018 World Cup qualifying race on Thursday while Chile and Argentina stumbled once more. 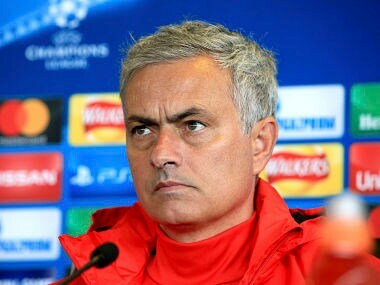 Argentina goalkeeper Sergio Romero has signed a new contract with Manchester United that will keep him at the Europa League holders until 2021, the Premier League club said on Sunday. 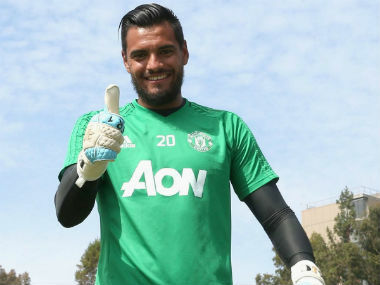 Sergio Romero has spent large parts of his club career sitting on the bench but after helping Manchester United win the Europa League, he believes he has shown he is good enough to be the club's number one goalkeeper. 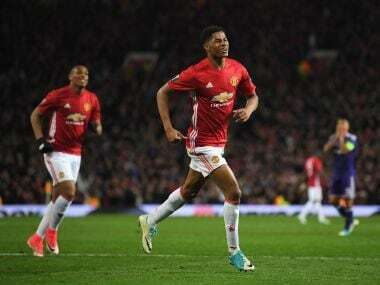 With Manchester United and Ajax set to face off in Wednesday's Europa League final in Stockholm, let's through a list of six players who could be vital in deciding game. 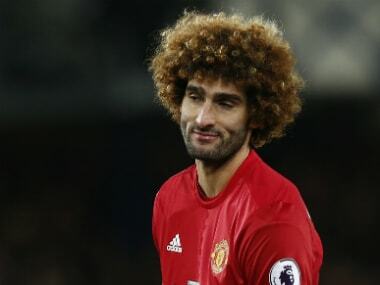 Jose Mourinho eased fears over Marouane Fellaini's fitness ahead of the Europa League final after the Manchester United midfielder was forced off with an injury in Wednesday's 0-0 draw at Southampton. 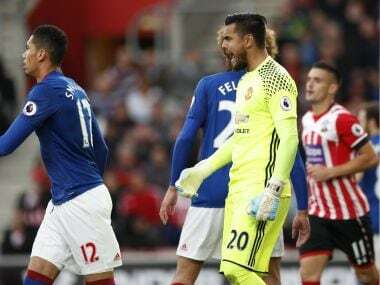 Sergio Romero displayed some eye-catching pre-Europa League final form by saving a penalty as Manchester United drew 0-0 at Southampton in their penultimate Premier League game. 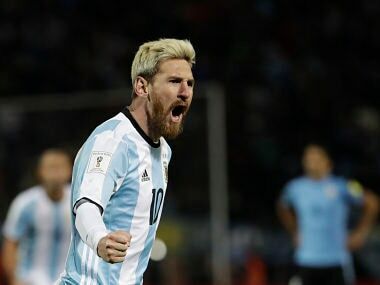 Neymar scored his 50th international goal as Brazil thrashed arch-rivals Argentina 3-0 in their 2018 World Cup qualifying duel.